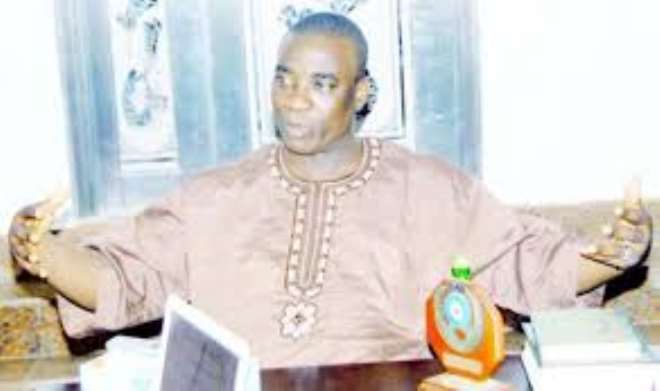 Veteran Fuji icon, Wasiu Ayinde Omogbolahan Anifowoshe, aka k1 the ultimate, has boasted that he is a caring father that loves education and is ready to give it to his children at any cost. K1 disclosed that his ability for his music to have developed overtime has been a result of constant reading. 'I am a collector of books that is what helps my music because I read them'. The Fuji maestro beat his chest that he is proud to have 4 lawyers in his family. 'Three of my daughters namely Bolaji, Aminat, and Sekinat, will be getting married. I am happy they are all graduates and I am also happy that I have been able to do what a lot of people don't know I can do for my kids', he added.